Mastered At – J RAPH i.n.g. 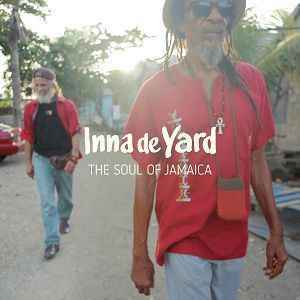 Imho "Inna De Yard" is not a band or musician but a reference to the series of productions with the title "Inna De Yard" by Earl "Chinna" Smith at his studio Chinna's Yard. I think, all these releases are various artists compilations. If you don’t have this or haven’t heard it pick it up, it’s not just an average re work album some of the best and important artists in Reggae giving really good soulful performances and re visiting some of their greatest songs with a renewed passion and sound. Recorded up in the hills at Kiddus I studio this recaptures some of the magic we know these artists all have.